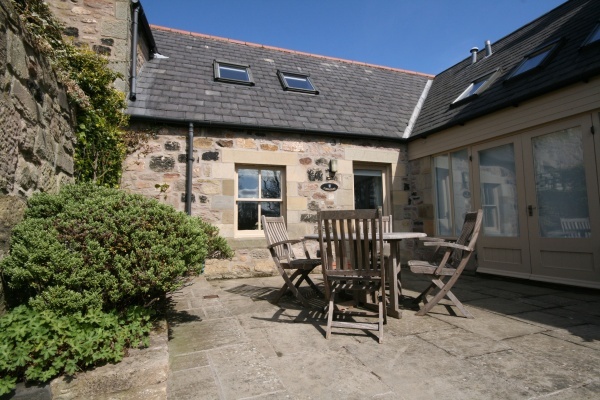 A lovely holiday hideaway situated at High Newton Farm. 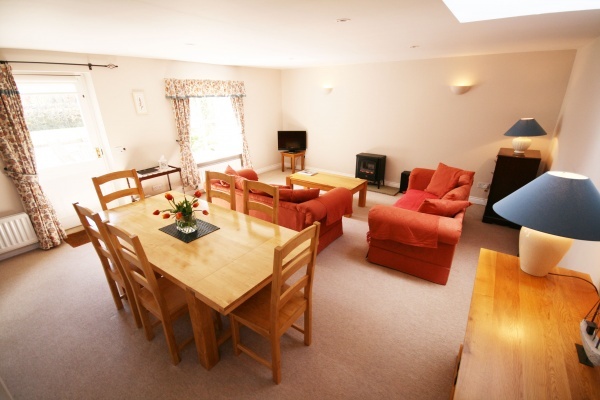 Foxgloves is a spacious 3 bedroom property that benefits from being in peaceful surroundings as well as having a sandy, secluded beach with a 2 minute walk of the front door. The village centre of High Newton along with The Joiners pub is also just a short walk away and is great for a drink in the beer garden on a summers evening. Further afield is the historic market town of Alnwick (9 miles) with castle and gardens, or if you fancy more of the coast, Seahouses, Bamburgh and Craster are all worthy of a visit. Spacious living room and dining area with access to patio with garden furnature. 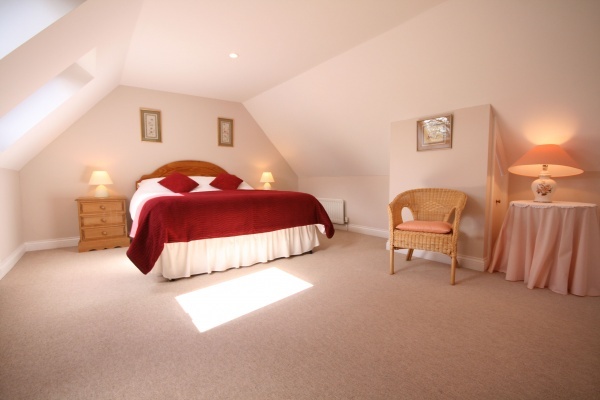 Two twin rooms with fitted wardrobe, storage drawers, table and chair(s), views of the sea and dunes. On the 1st floor landing there is a quiet little seating area to enjoy a book or game. 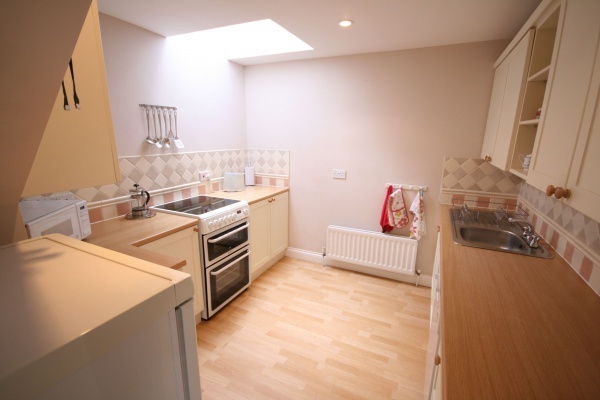 Electric oven and hob, dishwasher, fridge, freezer, microwave, TV, electric fire, washing machine, garden furniture. Linens are provided but not towels. Walking, cycling, golf, boat trips, bird watching, visiting historic landmarks, horse riding, beach activities.